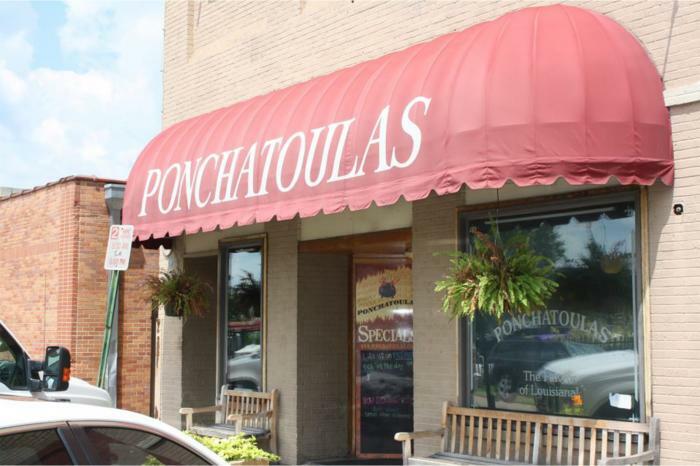 This local favorite offers exceptional New Orleans-style cuisine in a casual, family-friendly atmosphere. The menu includes a variety of seafood dishes, as well as tasty appetizers and desserts. 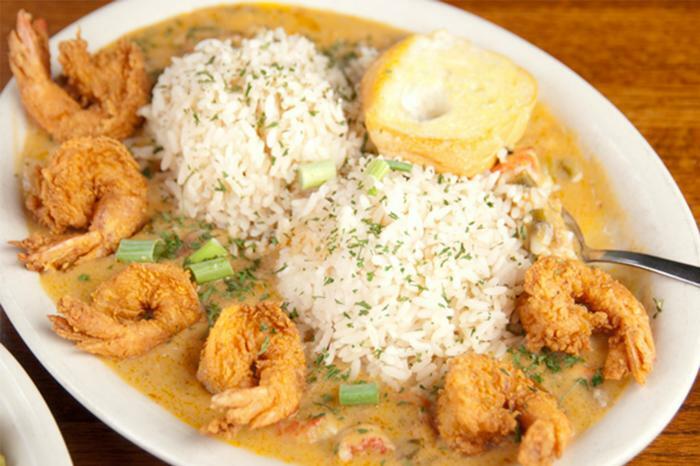 Try the Crawfish Shirley or Stuffed Catfish for a delicious twist on traditional seafood dishes. Ponchatoulas also has a late-night menu, fully stocked bar, dart boards, and pool table. Be sure to stop in on the weekends for live music!